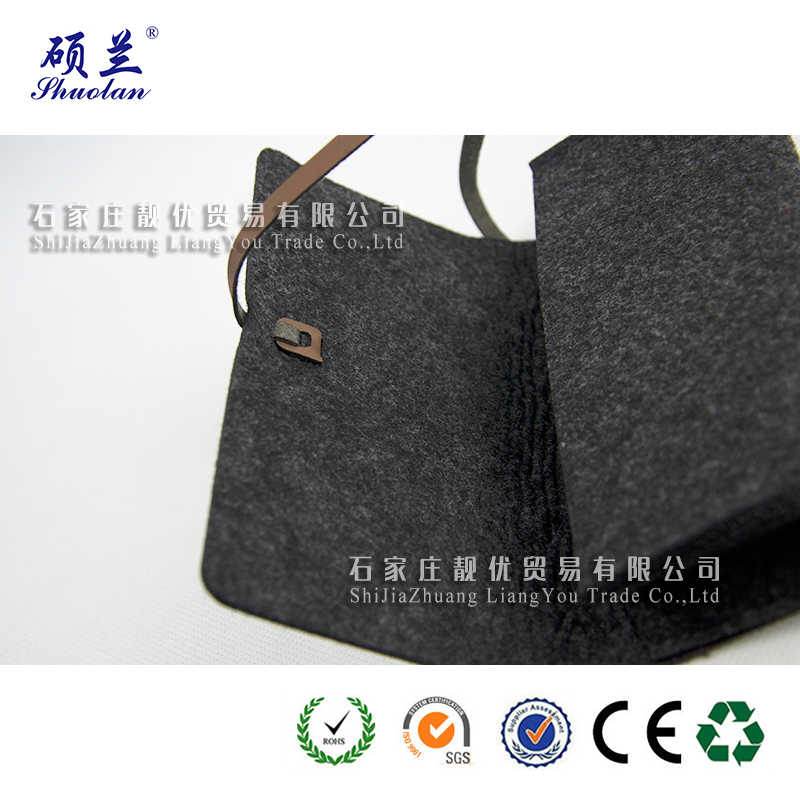 It is made by 3mm thickness Felt materil. You can use it as a Makeup Bag, Pencil case or to storage and keep things separated in your bag. It is a perfect cosmetic Felt Bag Organizer. We can always customize based on your needs. No worry if your cosmetic bag is not in our product list. Please message me your makeup bag /travel bag model & INSIDE bottom dimension by your own measurement (Length x Width). Then we can do as per your requirement. 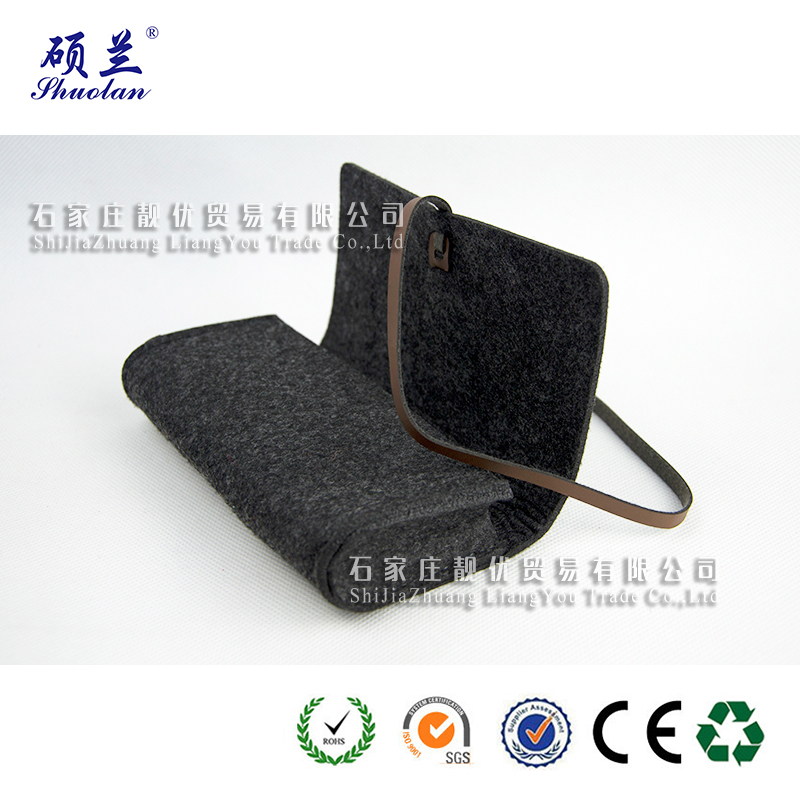 There are many other Felt Bag can choose, such as Felt Mobile Pouch, Felt Pencil Bag, Felt Laptop Bag, Felt Wine Bag etc. 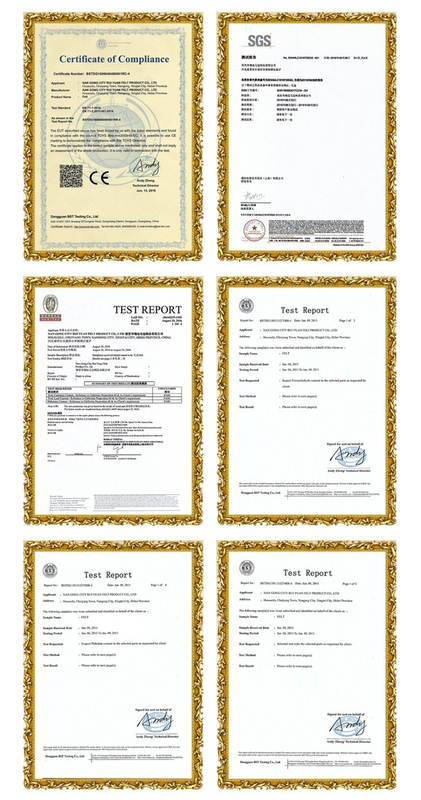 Any interesting, please contact with us. 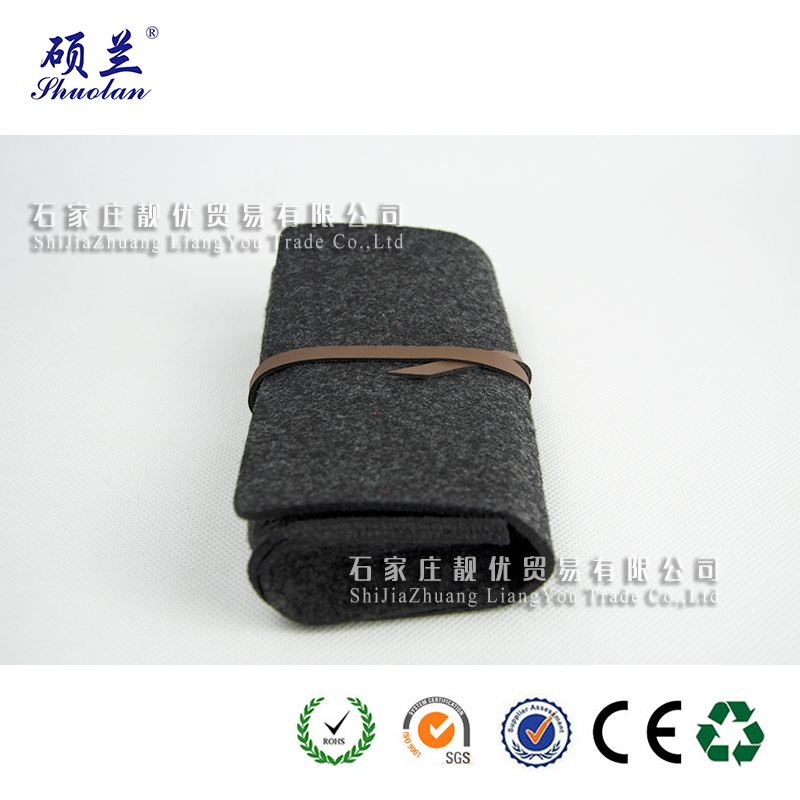 Looking for ideal Felt Storage Brush Bag Manufacturer & supplier ? We have a wide selection at great prices to help you get creative. 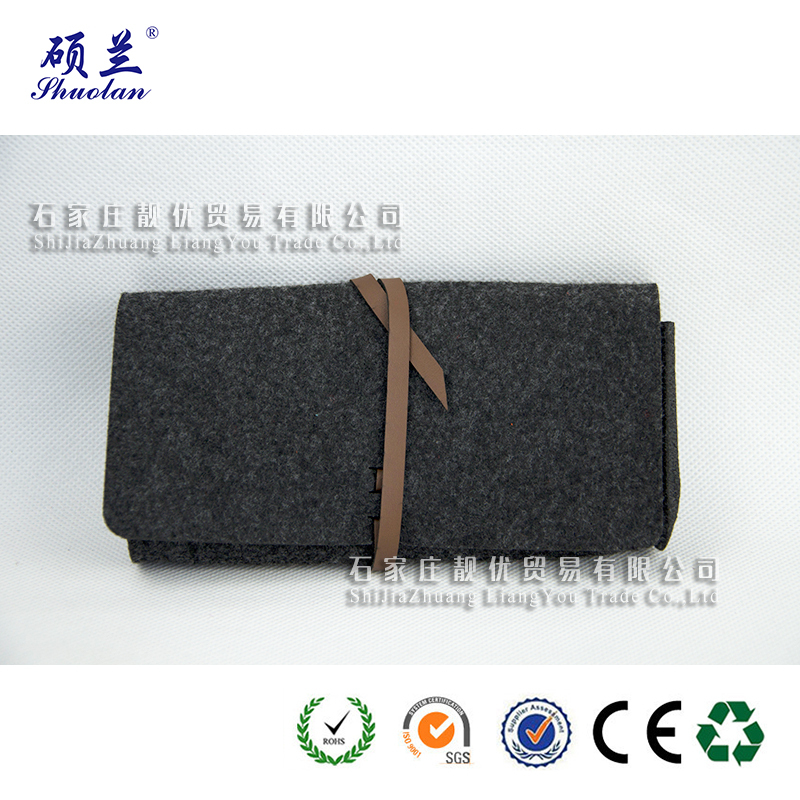 All the Felt Makeup Case are quality guaranteed. We are China Origin Factory of Professional Cosmetic Organizer. If you have any question, please feel free to contact us.